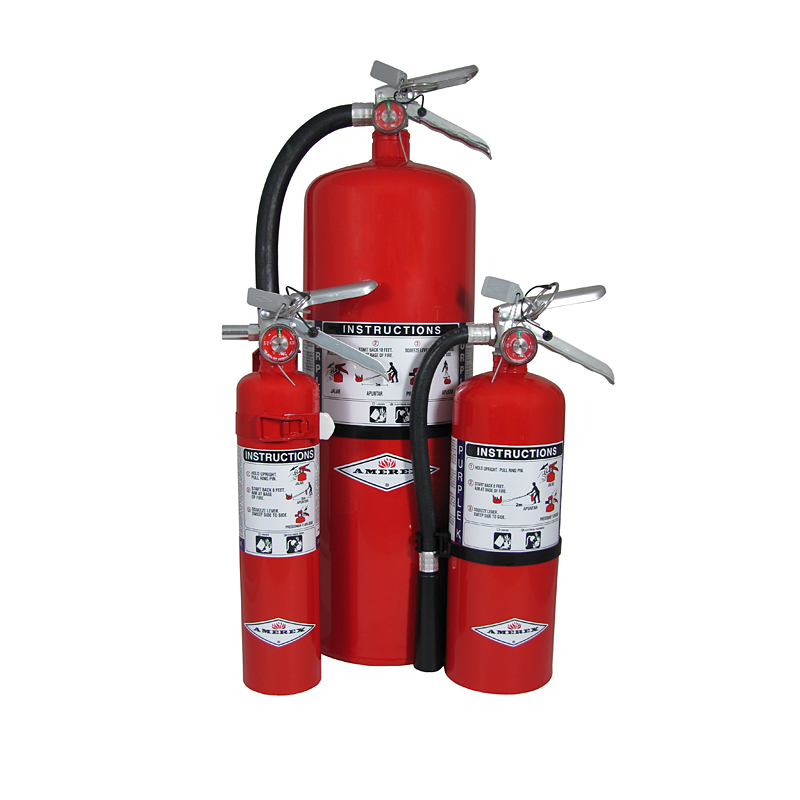 PURPLE K extinguishers contain specially fluidized and siliconized potassium bicarbonate dry chemical which is particularly effective on Class B flammable liquids and pressurized gases. It is electrically non-conductive. Purple K has been the choice of oil, gas, chemical and utilities industries as the perfered fire fighting agent.